As the name suggests, this place is serving up little bits of heaven in the Miami Arts District. 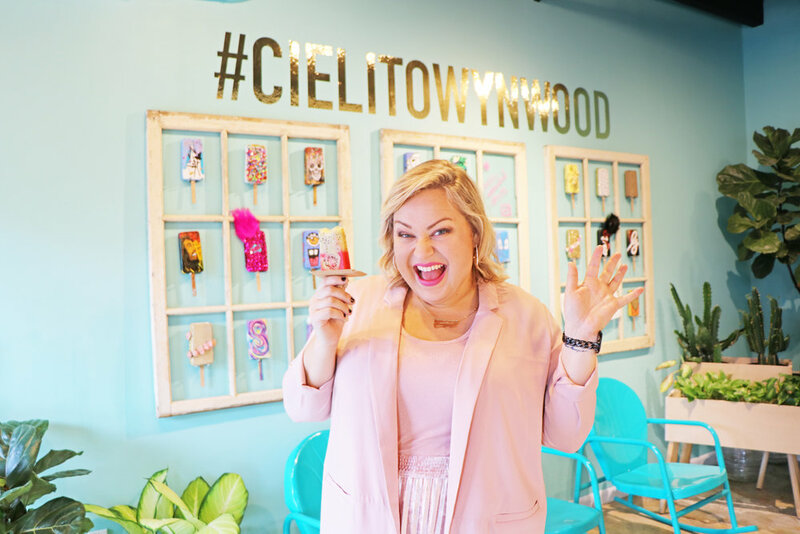 Tucked into a corner of the iconic black and white striped building in the midst of Wynwood, Cielito Artisan Pops offers a wide assortment of yummy popsicles. These are NOT the pops you grew up on. Gone are the artificial flavors that would dye your face and tongue green for hours on end. Instead, Cielito prides itself on the natural, high quality and fresh ingredients that go into each pop. The quality of their ingredients shows up in every bite and makes it hard to choose just one. Their flavor options are plentiful and change with the season. There's definitely an option for every taste. On top of all that goodness, all of their fruit pops are vegan gluten-free.